despite being an advocate gun owner I concede that her points are all valid and her arguments are all logically sound. 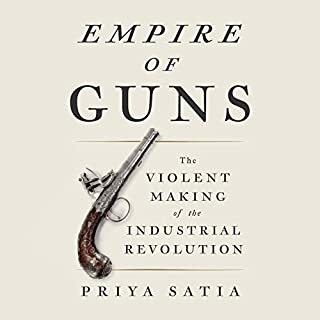 the Industrial Revolution at least in the British Empire wasn't that spurred on by the state sponsorship of this communal group project of perpetuating Warfare and imperialism throughout the world. photo fantastic and complete this is an outstanding book the amount of research she must have done for this is mind-boggling. For over 1,000 years England has had a monarchy, and though the line of succession did not always pass smoothly, it has almost always been continuous. England has more often been faced with the claims of competing kings and queens than with a period of no monarch at all. This is an absurd description of the life of Oliver Cromwell. The author openly describes Catholics as a barbarous people. 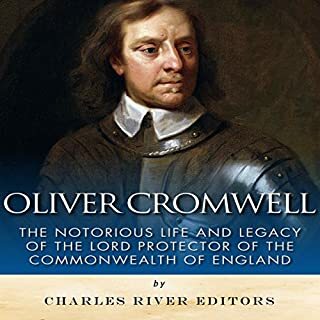 The author openly agrees with the insane puritanical views and religious zealotry Cromwell and his ilk espoused. He doesn't mention any of the war crimes of Oliver Cromwell that have been historically proven until after the fact in like brief mentions that there were perhaps massacres. It's shocking to me that this kind of juvenile Narrative of historical character would receive any kind of academic Credence in modern society. 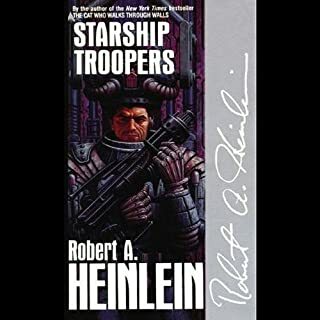 Starship Troopers is largely about a distant future in which the human race is colonizing and subjugating various species throughout the Galaxy through means of military imperialism. themes of moral philosophy homoeroticism and the glorification of corporal punishment prevale throughout. Economics and comic books seem to be a world apart. But in the hands of economics professor and comic hero aficionado J. Brian O'Roark, the two form a powerful alliance. 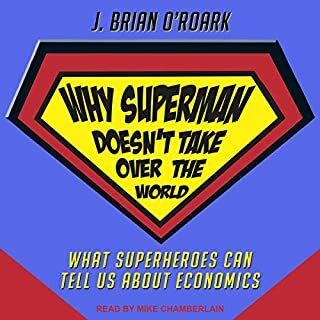 With brilliant deadpan enthusiasm, he shows how the travails of superheroes can explain the building blocks of economics and how the laws of economics explain the mysteries of superhero behavior. Why Superman Doesn't Take Over the World: What Superheroes Can Tell Us About Economics probes the motivations of our favorite heroes and considers what it would look like if their stories played out in reality. an interesting educational reference for a brief overview of economic theories. someone entertaining and amusing using superheroes as a lens to give an educational overview of economics. 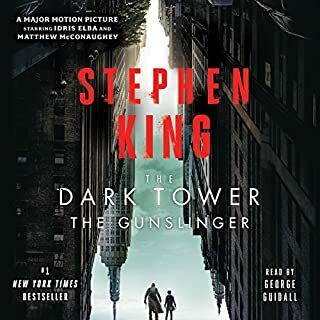 Loosely interpreted from the poem childe Roland to The Dark Tower came Stephen King's magnum opus The Dark Tower series including its first book The Dark Tower the Gunslinger is a fantastic well written work of English literature one day I hope this is mandatory educational material. listen, this isn't the book for you. I'm sure this fellow did a good job as a cop in his day. As a writer, or trainer, not so much. Go read Goerge P. Thompson's Verbal Judo. Or even Left of Bang. 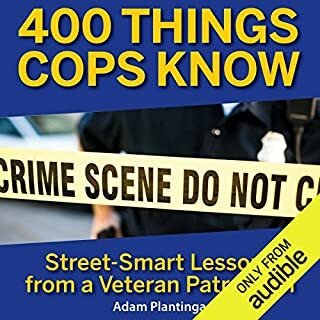 If you don't have time to read, you can always download these fine titles and MORE from Audible. com. Thanks Audbile! 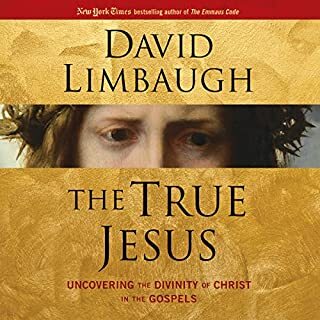 David Limbaugh writes an honest, and very accurate overview of the Gospel. The Life, Works, Tribulations, Death, and Resurrection of Jesus who is Christ is laid out in the manner that is was intended to be understood. I would recommend this to anyone, not just believers, who wishes a better understanding of the Gospel. 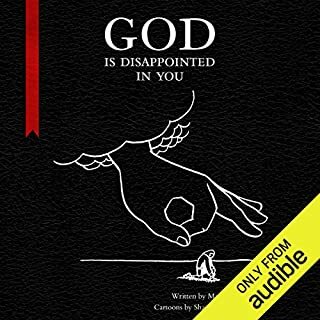 10/10, Cool God, Very wow! Would Praise.